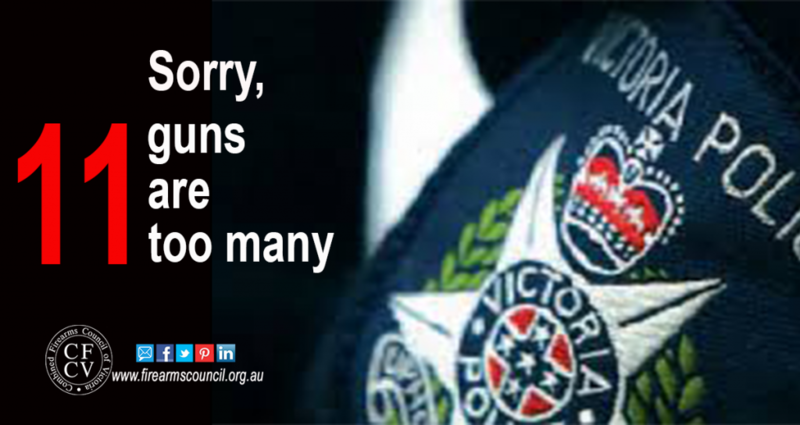 You will be aware that Victoria Police (VicPol) has decided to interpret the Firearms Act in a way that means it is now asking shooters applying for their 11th Category B PTA for ‘more information’ on why they need that subsequent firearm. This matter is being worked on by the CFCV in partnership with others, however one of our friends, lawyer Simon Munslow, has prepared this following article looking at it from his legal point of view. tests its proposals with key stakeholders before submitting them to government. 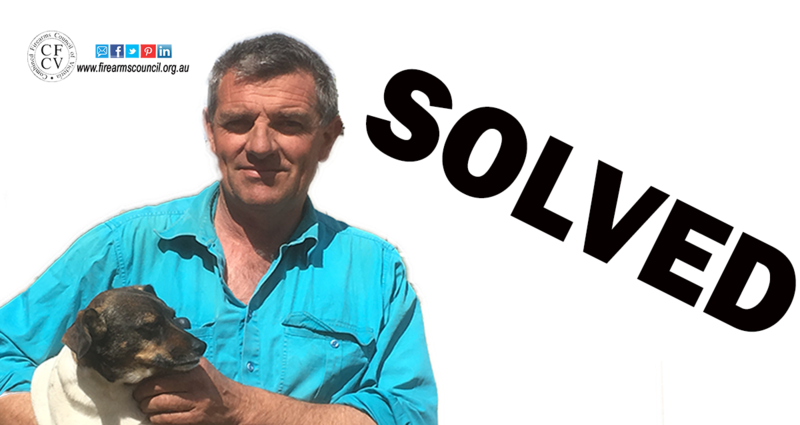 You know the story – David Dunstan is the NSW farmer who became the victim of an atrocious bureaucracy that took his guns off him for defending himself against an armed intruder carrying a knife at his back door at 3 in the morning. 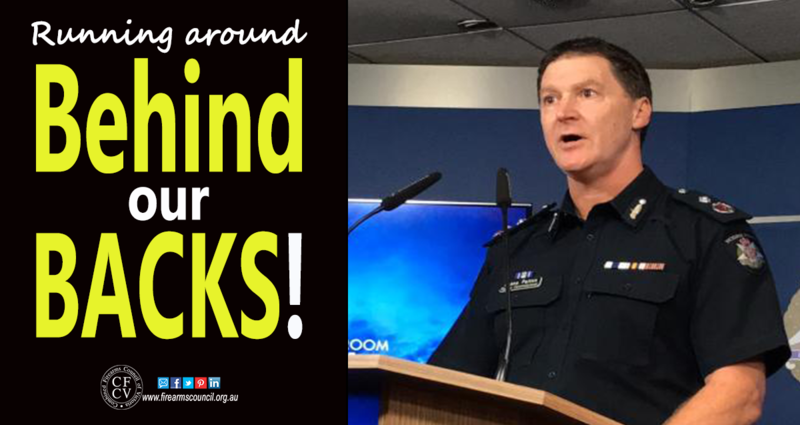 Five and a half weeks on, the NSW Police have finally advised David that he can have his firearms licence back. All David has to do now is go and get his licence from Albury Police Station and then his guns. UPDATE (26/10): David advises that he now has his licence – and his guns!